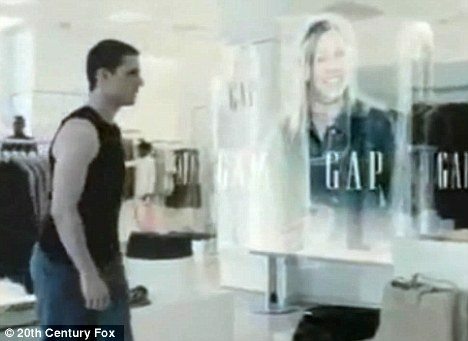 Worried About Minority Report Facial Scanning? If you’ve seen pretty much any sci-fi movie recently they pretty much all feature passive biometric scanning of everyday citizens. 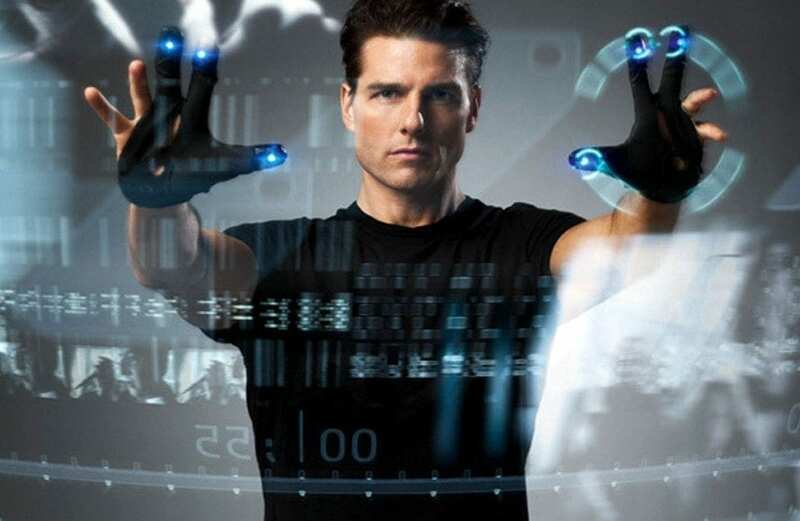 Everyone loves to point back to the film Minority Report but you can see it today in regular TV Shows like Almost Human. Being scanned by every building, billboard you walk by is an everyday occurrence in the future. This concerns some people… well…not really the advertising part so much. It’s the part where a secret file is built by you by the government that tags you as an activist, logs all the websites you visit and really builds a complete profile of you with a photo and facial recognition and all. The completeness of this profile is what worries people most I believe, the accuracy and automation of it. I’m currently reading a book by Jaron Lanier (Still reading, no spoilers please) who talks about this very thing. How we’re passivly feeding all this personal information into social networks and we get nothing from it. Not to get off topic… if you hate this concept there is a solution for you coming. You just have to throw on one of these stylish masks. 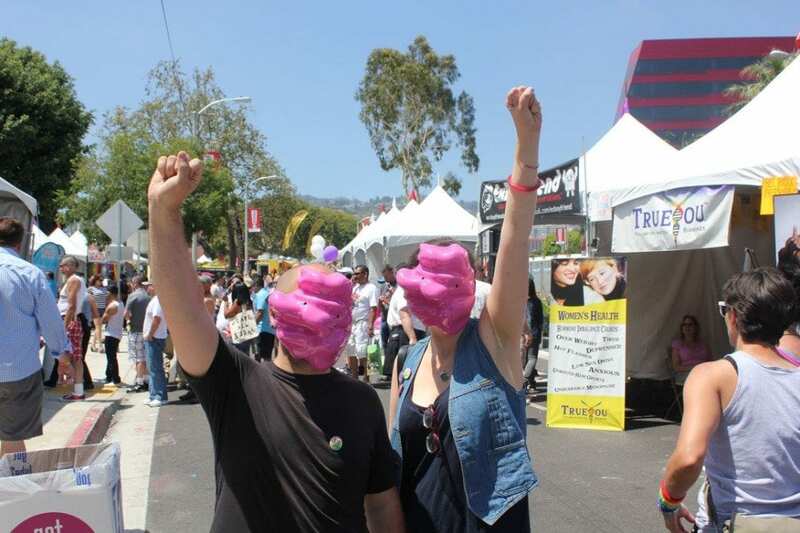 While these masks are currently being marketed as helping reduce sexual discrimination in facial recognition, I think it the “mask” falls a bit short in providing the anonymity necessary to make that judgment call… I can show how they prevent facial recognition however. Maybe it’s more about being a homosexual and recognized as one… but that form on anonymity doesn’t really do much to help that movement either.